Auto Fashion Brands are official distributors of Moto GP merchandising for Marc Márquez, Valentino Rossi, Jorge Lorenzo, Dani Pedrosa, Andrea Dovizioso, Andrea Iannone, Maverick Viñales, Álex Márquez, Aleix Espargaró, Pol Espargaró, Casey Stoner, Joan Mir, Marco Simoncelli and Nicky Hayden. We are also official distributors of the merchandising of the world trial champion Toni Bou. Official merchandising distributor Marc Marquez Moto GP. Official Merchandising of Moto GP World Champion Marc Marquez. We have a wide catalogue with all the articles. 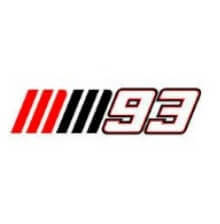 MM93 collection, t-shirts, hoodies, sweatshirts, jackets, trousers, polo shirts, caps, hats and accessories. 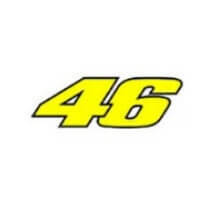 Official merchandising distributor Valentino Rossi: VR46. All Valentino Rossi T-shirts, caps, accessories and complements, VR46, IlDottore, The Doctor. Official merchandising distributor Jorge Lorenzo Moto GP. Clothing, caps, T-shirts, sweatshirts and accessories: stickers, keyrings, etc. 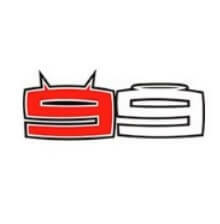 Jorge Lorenzo: 99, hammer, spartan. Official merchandising distributor of Moto GP rider Dani Pedrosa. 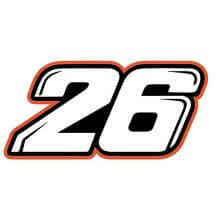 Clothes, hats, t-shirts, accessories, accessories Dani Pedrosa.